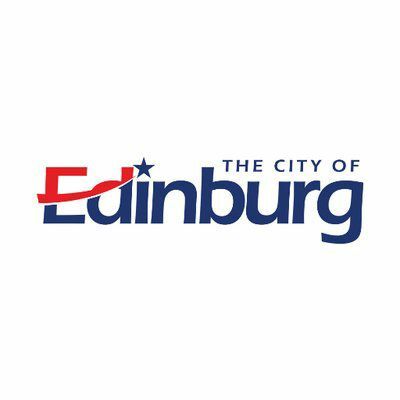 EDINBURG — Residents here came out in full force Wednesday afternoon to stop the potential sale of the Ebony Hills Golf Course. Fifteen residents spoke out during the public comment portion of the city meeting, among them an 86-year-old former caddiemaster, a social worker and a golf instructor. Each spoke about the need for green space, health benefits and the economic impact. The council, which had voted to approve the potential sale last week, appeared receptive to their request, with the mayor pledging $1 million to transform it into a city park. The golf course does not generate income for the city, but residents argued not very many services made the city money. Mark Pena, an Edinburg resident who has been at the forefront of the effort to stop its sale, was appointed by Mayor Richard Molina to head a committee that will focus on its transformation into a multi-use park.